Samsung wants to get into the virtual reality business, after the acquisition of Oculus VR by Facebook for $2 billion and both Sony and Valve getting into the market, it looks like the South Korean company sees value. 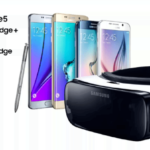 Leaks of the Gear VR, Samsung’s first virtual reality headset, have already hit the web. The images come alongside information on what Samsung is planning for VR, a different take compared to Oculus and Sony who are heavily focused on gaming. 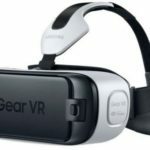 Samsung will be developing an app for their smartphones, which will act as the display on the Gear VR. 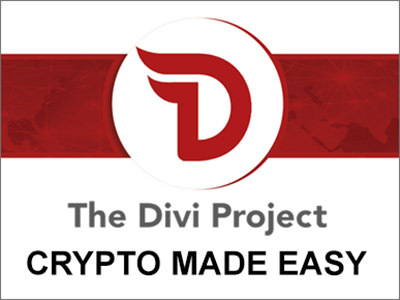 The app will show experiences, including mobile video games, where the user can control movement. The reports are still very vague, Samsung has kept the secrets of the application and the functionality close at hand. The Gear VR does look like a large pair of goggles and controller support will be added. The announcement date should be at IFA, Berlin on September 3. Samsung will be holding a press event a week before the official event starts and will bring all of the new technology to the event. Samsung’s biggest product announcement at the event, named “Unpacked,” will be the Galaxy Note 4. This is there new phablet device, the second best seller for Samsung worldwide, behind the Galaxy S.
Instead of just focusing on the Galaxy Note 4, Samsung is preparing to announce more at the event. 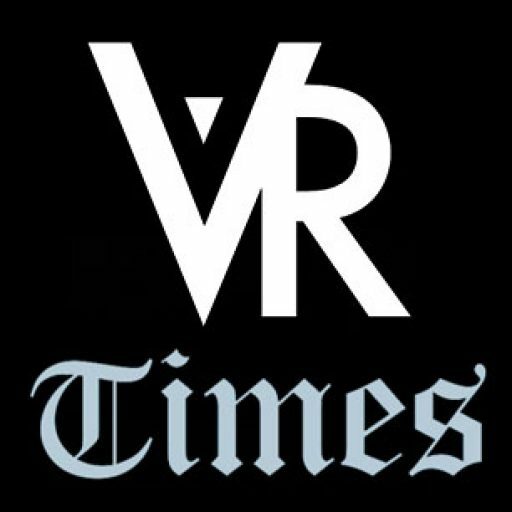 The Gear VR will be one of the other products at the show, we are not sure how much time Samsung will show on stage. This does mean the first looks at the Gear VR will happen on September 3. 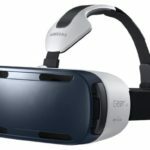 We don’t know if Samsung intend to launch it later that month, or if they will release it in closed beta, similar to Oculus. Having Samsung in the virtual reality business could go one of two ways: they become super competitive and actually force Oculus, Sony and other virtual reality makers to pick up the pace or they look at it as a minor market. In the case of the minor market, Samsung is not much of a threat. Markets like Windows Phone and console gaming have never been properly attacked by Samsung, because they do not see it as a big market for revenue. 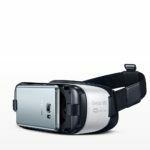 Hopefully, Samsung will go big with Gear VR and offer a different style of virtual reality, but we cannot expect to much from the South Korean manufacturer. « Cannot afford Oculus VR? 3D Print your own virtual reality headset!